Are you planning a wedding, birthday celebration or office party? 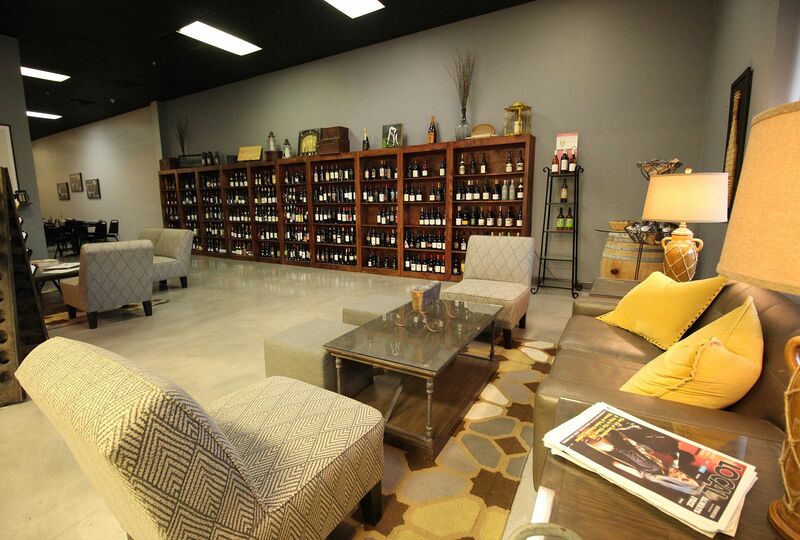 The Cellar offers on-site and off-site catering for gatherings of almost any size. Our private party room is capable of handling up to 45 people and if that isn’t large enough, our entire facility is available for rent. Or we are happy to bring our delicious creations to YOU! Our creative events and foods are customized to meet each individual’s tastes, so that each guest receives an exceptional experience.